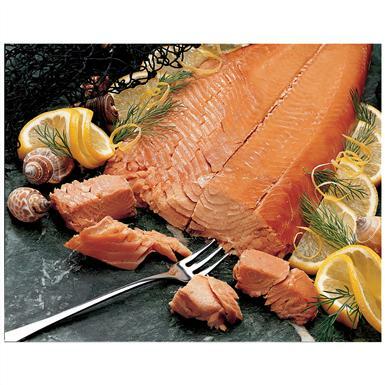 Figi's Smoked Sockeye Salmon, 1/2 lb. Give a "wallop" to your tastebuds. You'll be quite the catch when you serve a Figi's® Smoked Sockeye Salmon at your next event. It arrives cooked and full-flavored for an ideal appetizer or party snack. A one-half pound boneless filet with melt-in-your-mouth texture. North Pacific Sockeye Salmon, hot-smoked in the Native American style, with sealed-in flavor and unbelievable tenderness. Cooked after smoking for added moisture. No added oils or preservatives. USA made.